The nature of regional airports and the role they play in their areas’ economy and resident’s livelihoods, make their ability to function absolutely essential. Regular inspections and maintenance ensure that airports are able to continue to run smoothly all year round, which is especially critical for remote airports. 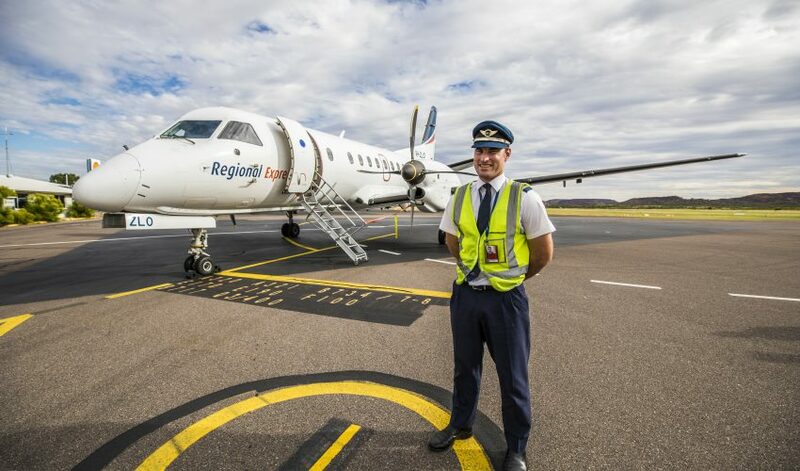 Remote areas significantly rely on air travel, making the airport vital to the region’s economy, its residents and their way of life. 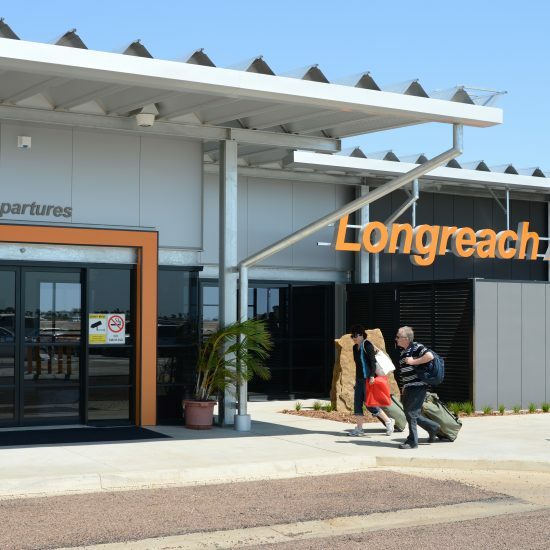 Our Asset Services team conducted Asset Condition Inspections at both Mount Isa Airport and Longreach Airport to identify any issues which would potentially disrupt airport operations in the near future. The inspections looked at the built fabric and the HVAC System – focusing on chillers and package units. The Asset Services team also identified any current or foreseeable compliance related issues – particularly from a fire perspective. 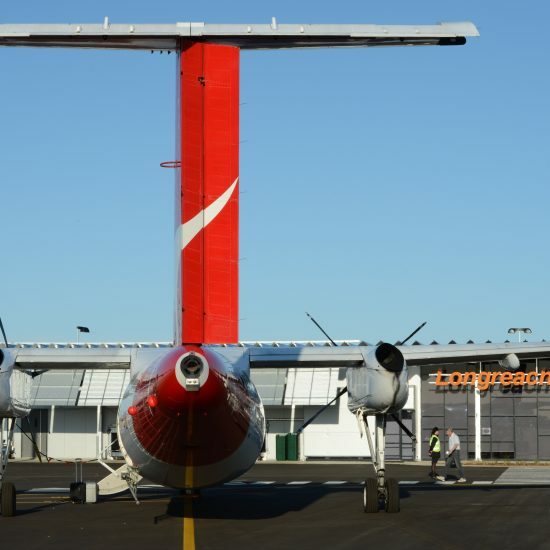 Queenland Airports Limited was provided with reports which provided a clear action plan for maintenance over the next five years to ensure that there would be no disruptions to airport operations.